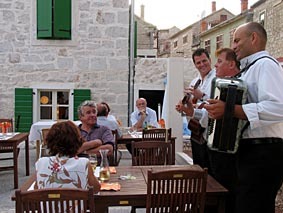 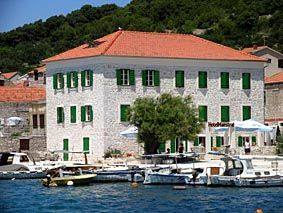 Hotel Maestral is a small, family run hotel on a quiet island Prvic near the town of Sibenik in Dalmatia, Croatia. 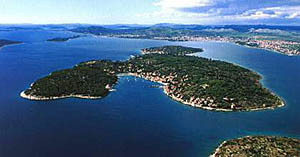 There are no cars on the island but there is a secure parking for our guests on the mainland. 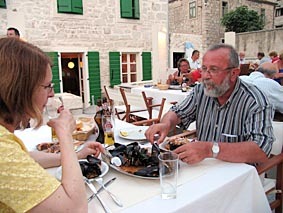 Island is very peaceful with two small fishing villages and lots of Mediterranean herbs and plants. 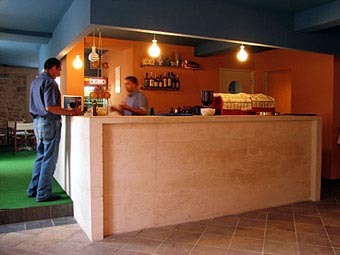 Hotel is located in a former school house building that was fully reconstructed and turned into hotel in 2004.